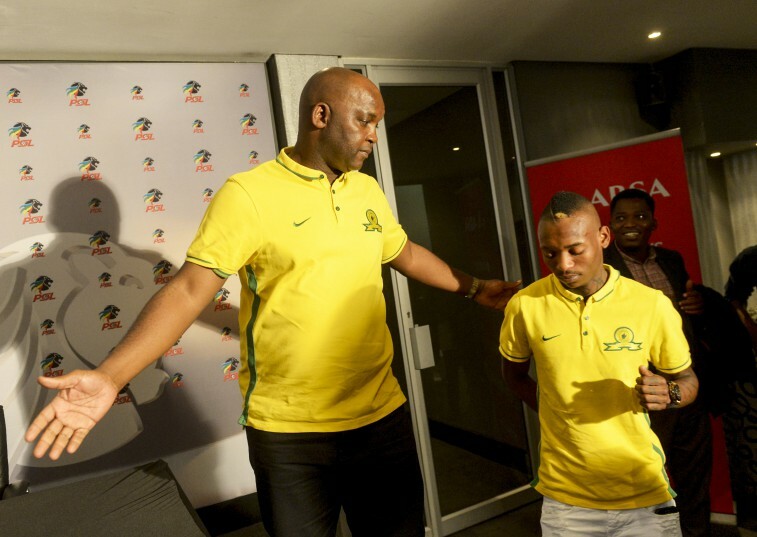 Pitso Mosimane is adamant Mamelodi Sundowns can do without Khama Billiat if he decides to leave the African champions. Billiat, who will be turning 27 when his side takes on cross-town rivals SuperSport United on Saturday in the league, is yet to commit himself to the Chloorkop-based side, leaving space for speculation around his future. “Khama is on his last year, and we are trying to renew the contract,” Mosimane told reporters at the back of his side’s elimination from the MTN8 at the hands of Maritzburg United on Sunday afternoon. “We are two games away from reaching the final of the Caf Champions League, and Billiat did not play much this year. So where is the problem … we are in the quarterfinals. The African Coach-of-the-Year did, however, make it clear that he would like to hold on to skillful attacker, but also indicated that Billiat has somewhat made up his mind about his future with the seven-time Premier Soccer League champions. “If he renews, we love him, he is a good player, but he wants to leave and he doesn’t want to renew … what else can we do? It is his life,” said ‘Jingles’. The former Bafana Bafana mentor has in the past lost a substantial number of players from his star-studded side, the most recent being Keagan Dolly who joined French side Montpellier in January. Billiat could be another name on that galaxy list of departures. “But we would love him to stay, we want him to stay and I think he will stay. Sundowns are strong. I will be gone and someone else will win the league. So life goes on,” he concluded.